About two months ago I wrote about an exhibition I had seen at the Nelson-Atkins Museum in Kansas City called “The Magnificent Collection of Gilbert G. Hargrove” and its accompanying publication The Hargrove Family History. The objects in display in that exhibition were (for the most part) truly from the museum’s collection, but the collectors were fake. The “Hargrove family” had been created out of thin air by the curators. Now, Mark Dion, an artist I admire and whose work I have written about before, has created a similar installation at the Minneapolis Institute of Arts called “The Curator’s Room.” There is a description of Dion’s project on the MIA website (you’ll have to scroll down a bit to find his name), but there is an excellent review with photographs at the ArtNews website. For Minneapolis, Dion has created a fictitious curator whose perfectly preserved office was uncovered during a renovation. 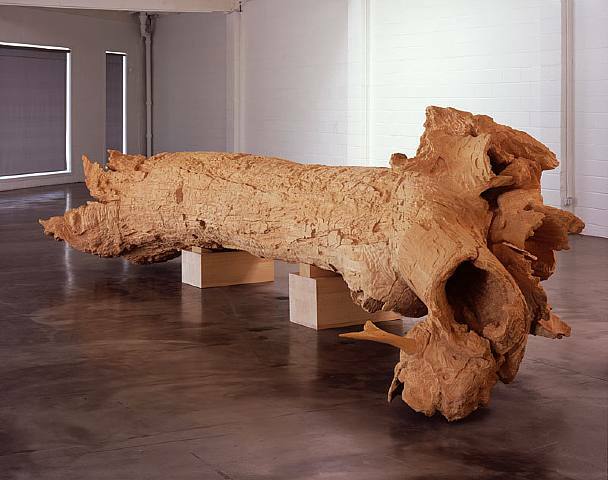 Dion’s art usually investigates the meaning of museums, often turning the museum itself into the subject of his exhibitions. Clearly some of the fun of Dion’s installation (which I have not seen in person) is the way in which it also becomes a period room, a simulacrum that shows how a room’s furnishings reflects a specific moment in time. “The Curator’s Office” offers a look back at a time when the museum profession was very different indeed, when original objects were often casually housed in offices, when cataloging records were on 3 x 5 index cards, and when the museum staff still smoked in their offices. “The Curator’s Office” is part of an exhibition called “More Real: Art in the Age of Truthiness,” which is on view through June 9, 2013. 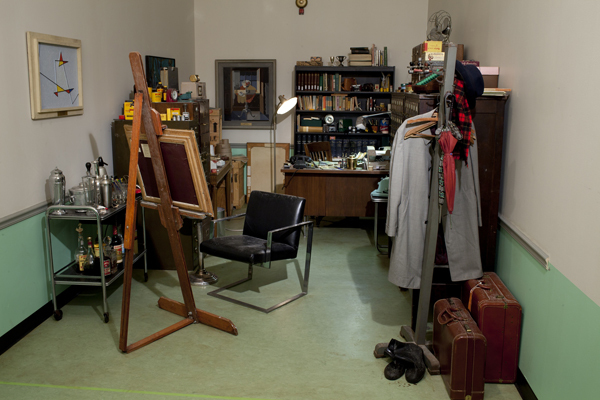 Installation view of Mark Dion’s “The Curator’s Office” courtesy Minneapolis Institute of Arts.